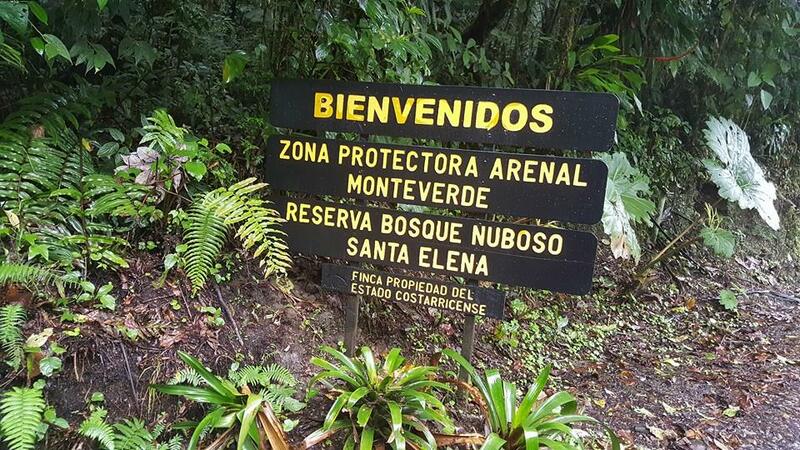 Learn with Sinwa Flora and Fauna Tours that are hidden in the Santa Elena Cloud Forest Reserve. Santa Elena Cloud Forest Reserve is located in the Caribbean part of the continental divide, at an average height of 1600msnm, with a climate predominant by the trade winds of the Northeast, with an approximate annual rainfall of 4000mm³, an average temperature of 18 ° C and A relative humidity around 100%. It is in the living area of ​​Montane Low Humid Forest (Holdridge). 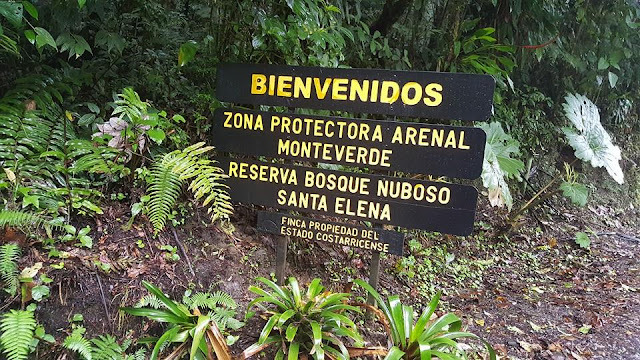 It is located within the Arenal Tempisque Conservation Area (ACA-T) is part of the Arenal Monteverde Protective Zone and is located within the biological corridor Pájaro Campana. The Reserve was created thanks to the determination of the community to share the benefits of Tourism and use them as a tool, for the common benefit. The entrance income is used for the protection, management of the Reserve, to provide a better quality of Education in the School and the Schools of the zone, as well as to collaborate in projects of the community. The Santa Elena Cloud Forest Reserve is one of the first Country Reserves to be administered by an Administrative Board, providing a direct benefit to the Community. 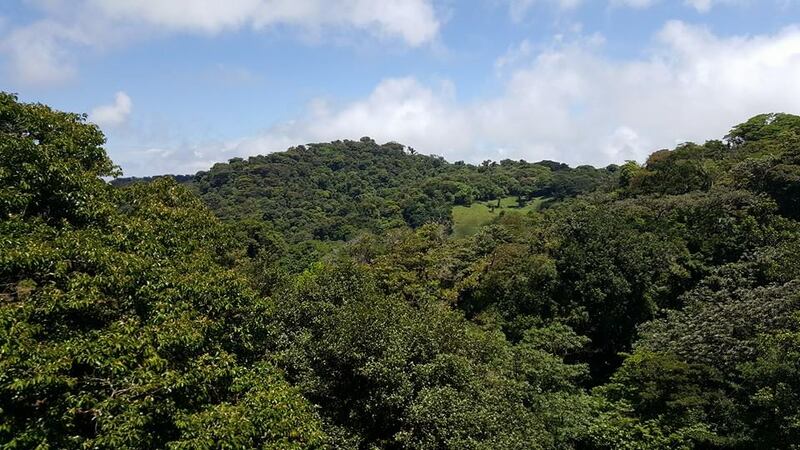 The height, its geographical position as well as the influence of the trade winds that are loaded with humidity and other factors make of the Cloud Forest Reserve Santa Elena a place with a lot of biodiversity. The abundance of bryophytes and epiphytes is very noticeable; the undergrowth is very dense and presents a great amount of arborescent ferns and other plants such as heliconias. Among the trees, the most abundant family is the Lauráceas, with more than 70 species in the Monteverde area, while Orchids are the most diverse group with approximately 600 species in the area. Being a very dense forest the observation of animals is a little difficult, although notoriously birds constitute the group of animals easier to see. In addition to lack of a defined dry season the flowering in the plants is given throughout the year. 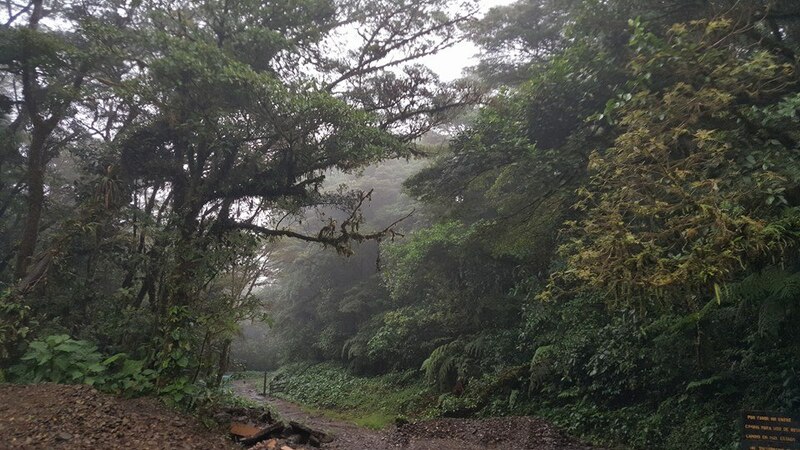 The three hundred and ten hectares (765 acres) that make up the Santa Elena Cloud Forest Reserve have been leased by the Administrative Board of the Professional Technical College of Santa Elena under a Permit of Use granted by MINAE-ACAT since 1992. The Original Vision Since 1983 was to use this land for agricultural production and education but due to access, climate, topography among others caused that purpose would not work. For the year of 1989 it was decided to turn this land into the Santa Elena Cloud Forest Reserve, together with the International Youth Challenge organizations, the Association of Life Environment and the participation of parents and students of the College, as well as community volunteers establish an Eco Reserve Which was opened to the public on March 1, 1992.